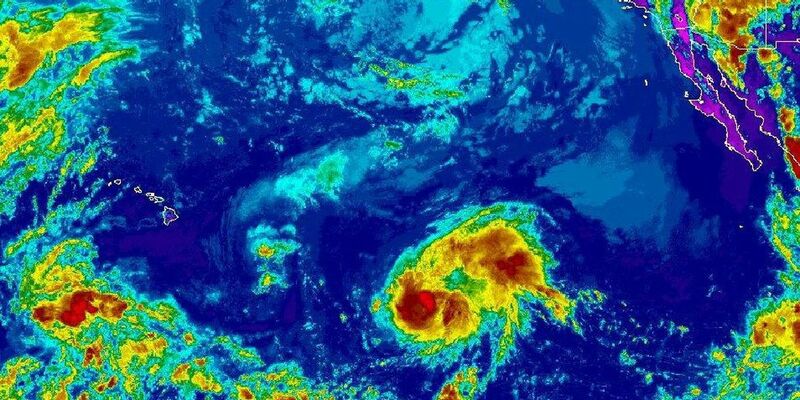 HONOLULU (HawaiiNewsNow) - Hawaii Emergency Management Agency continues to work with emergency management and civil defense partners to monitor Hurricane Guillermo, which was 1425 miles east-southeast of Hilo at 11 a.m. today. "The National Weather Service has advised us that the uncertainty in Guillermo's projected track is high," said Doug Mayne, Administrator of Emergency Management. "Severe weather associated with Guillermo is not expected this weekend. This provides the perfect opportunity for Hawaii residents to continue their emergency preparations for hurricane season."